Aviation Updates Philippines - The Philippines' leading budget carrier, Cebu Pacific Air, is expanding its long haul operations by launching flights to Sydney and Kuwait this year. Despite the oversupplied Southeast Asian market, the airline is still eager to launch flights to Sydney. Cebu Pacific had a chance to survive as they offer 30% lower price than its rivals in Sydney's market. However, some carriers are now starting to minimize its Sydney operations due to oversupplied market. The airline will now be competing with Philippine Airlines and Qantas. With the airline's experience in Dubai, they got a total of 80% in load factor, which is considered as profitable for airlines. "In general, we are looking to achieve profitability within six to 18 months for our long-haul flights," Cebu Pacific Chief Executive Officer, Lance Gokongwei told reporters. "Our low fares will allow our kababayans abroad to visit home more often, as we have done in other destinations before, and at the same time attract Australian tourists to our shores," Gokogwei said. The airline will be launching both flights with introductory seat sales to Sydney starting as low as P4,999 including all-taxes and fees. 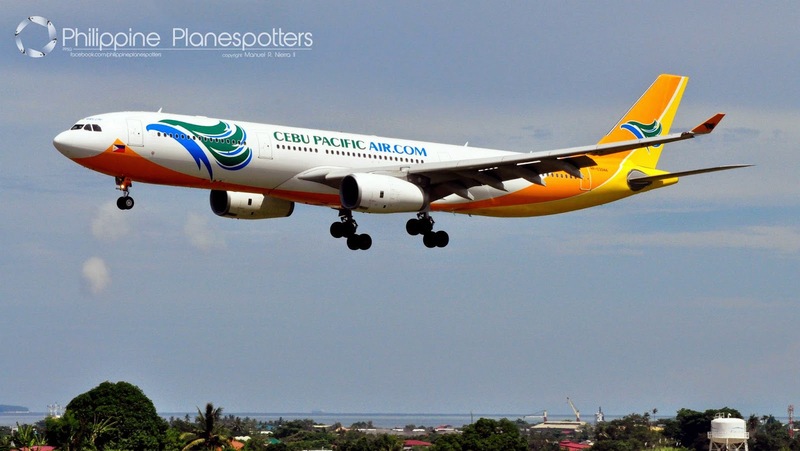 In this introduction of new flights, passengers are able to connect to Cebu Pacific's extensive route network and have a chance to visit the Philippines' tourist attractions in Cebu, Palawan, Boracay and more. Cebu Pacific will only be the airline to launch flights Kuwait with over 180,000 Filipinos there.